Dan Pashman on planning holiday meals in hot weather, and terrorism anxiety. Dan Pashman from The Sporkful explains why you might want to hold off on serving eggnog this New Year’s Day. 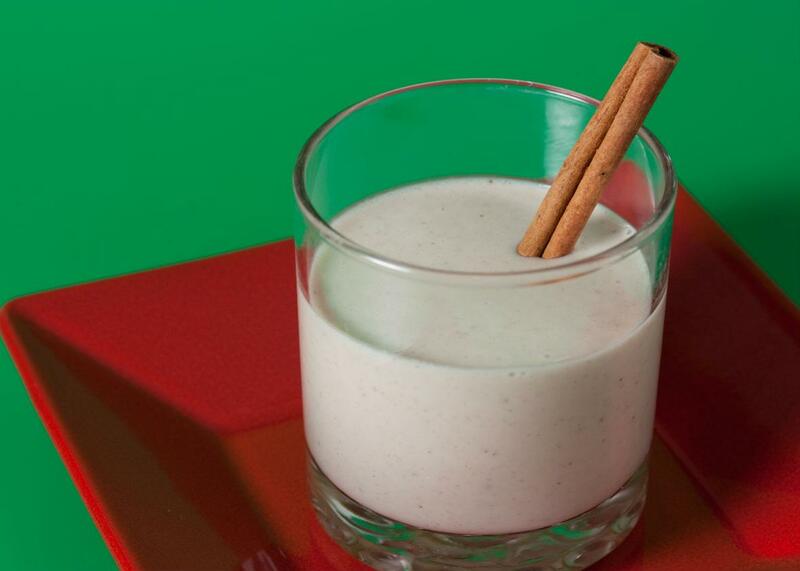 Even devoted eggnog fans might have a hard time enjoying a glass this winter season. On The Gist, Dan Pashman from The Sporkful podcast explains the food science behind why we’re more in the mood for a lemony Blood Mary this week instead of a creamy glass of eggnog. If you’re going to serve eggnog anyway, there’s a great recipe for Puerto Rican eggnog from The Sporkful here. For the Spiel, an issue in American life that is terrorizing us. Spoiler—it’s terrorism.